A boutique real estate business that focuses on clients requirements and personal service. With the luxury of being looked after by the principal, Liz Wall, every detail of your property is understood. Liz will be totally involved at all times and there is no delegation to others within the business. Liz’s attention to your personal requirements is guaranteed, which makes for a unique experience in buying and selling real estate. 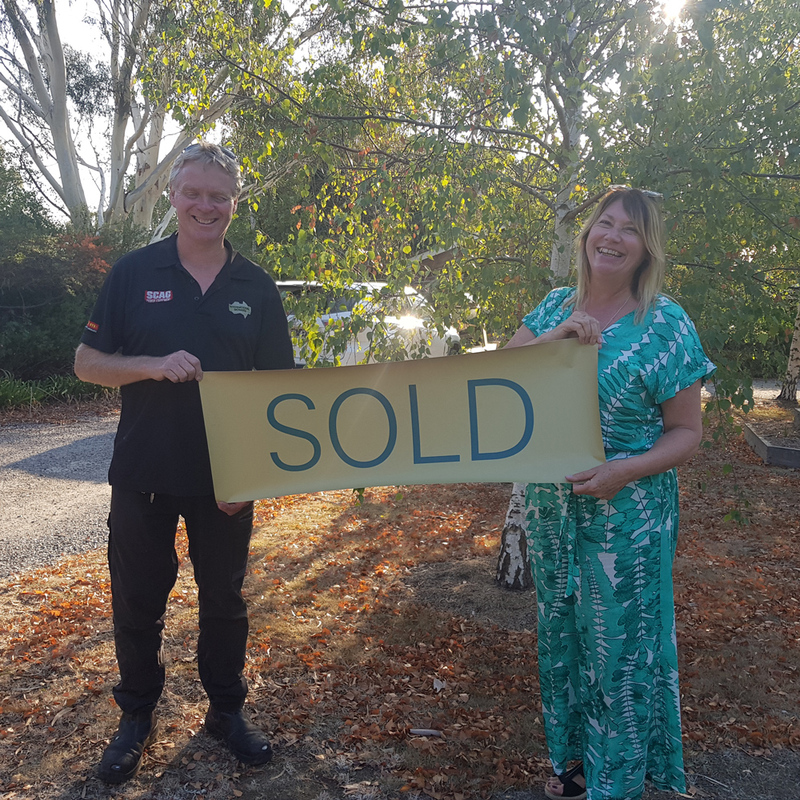 Building on her years of experience, on the Mornington Peninsula, Liz continues to meet the aspirations and dreams of her clients and achieving premium results for her vendors. With a wealth of local experience and knowledge to draw from whilst working and running other agencies, Liz has built a formidable and professional reputation for delivering service and results. 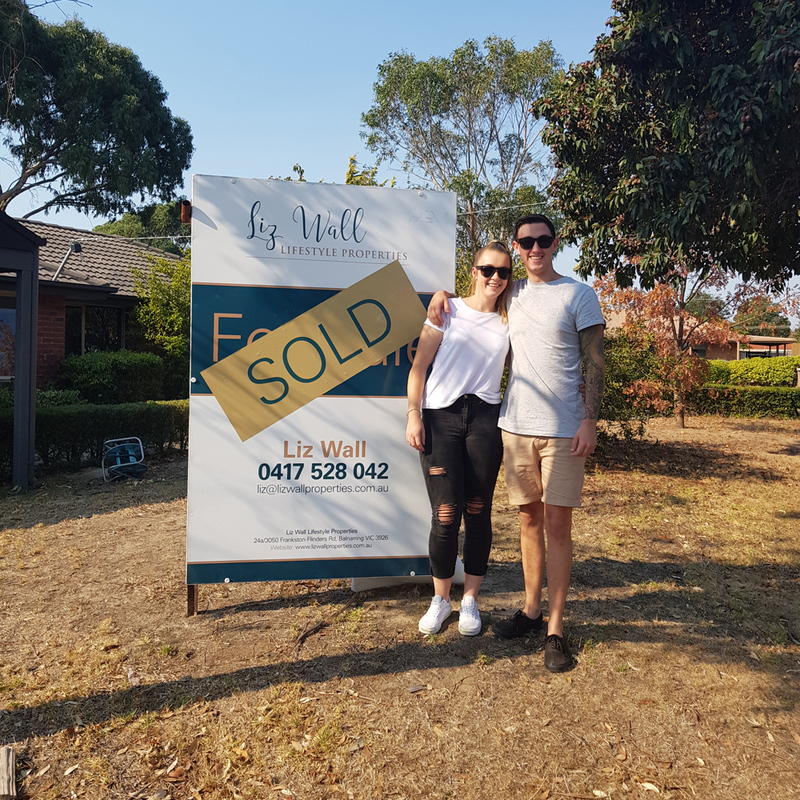 Very happy first home buyers, such an exciting moment to share this momentum event in their lives. Despite a flat market I am still selling more properties than this time last year. A great time for selling and buying in the same market. Plenty of buyers are still looking for properties.